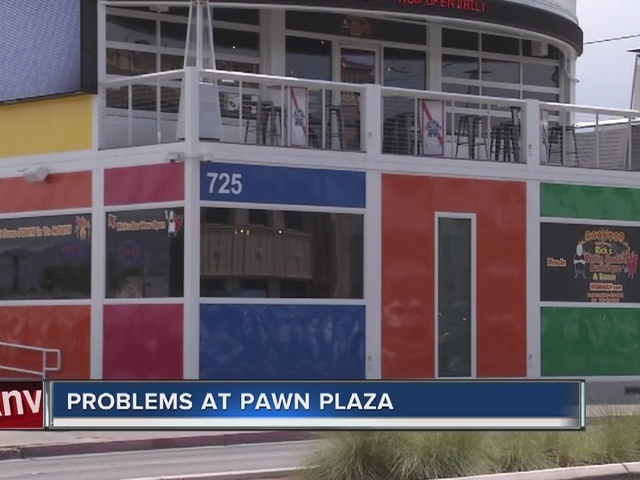 The Pawn Plaza, owned by Rick Harrison from the hit show "Pawn Stars" is facing problems after four shops shut their doors this week. Smoke's Poutinerie, Pawn Donut and Coffee Shop, Inna Gadda di Pizza and Las Vegas Flip Flops have all shut down business. 13 Action News spoke to one of the business owners in the plaza, who wanted to remain anonymous for fear of backlash. They said Harrison has failed to meet the expectations owners were initially promised. 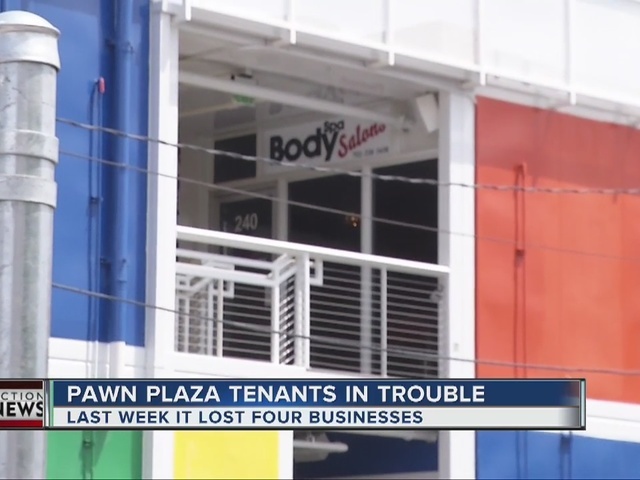 "Everyone had these grand illusions of what was going to go on in the plaza, and it didn't come to fruition," the owner said. They added that since the Pawn Plaza opened less than a year ago, there has been a lack of advertisement for the shops. They have received two rent abatement notices and Harrison refuses to meet with them. "We're getting 30 to 40 customers a day if we're lucky, and that's busy. Some days we're struggling to break $200," they said.